Patanjali Rose Face Wash is prepared from the natural extracts of Rose and several other herbal ingredients including Neem, and Aloe Vera. It produces a great cleansing effect on the skin and nourishes it well. It enhances the natural beauty of a person by revitalizing the skin tissues. It improves the skin complexion and makes the skin even toned. It makes the skin appear fresh, smooth, and vibrant. 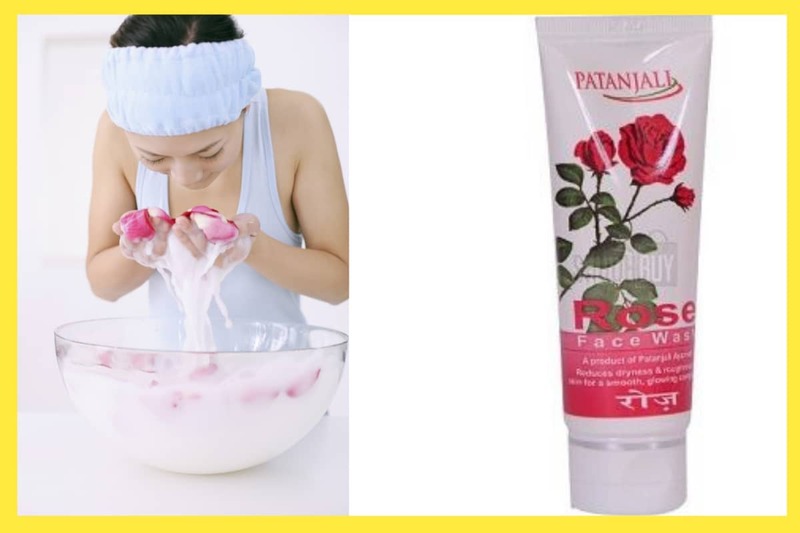 Patanjali Rose Face Wash is suitable for the people having a dry or rough skin. It is not recommended to those having an oily skin as the herbs present in it support the production of sebum in the glands under the skin. This may worsen the symptoms caused due to the oiliness such as acne. It hydrates the skin and makes it supple. Hence, people having a dry skin can benefit from the regular use of patanjali face wash. It is very mild and gentle on the skin; hence, can also be used by those having sensitive skin. Patanjali Rose Face Wash works well in the management of acne. It is particularly beneficial when the eruptions have caused due to the damaging effect of toxins and chemicals in the environment or the cosmetic products. It also helps to treat acne caused due to inflammation and infections in the sebaceous glands under the skin or the skin pores. Rosa Centifolia also contains tannins, essential oils, and anthocyanins, which produce an antioxidant and anti-inflammatory effect on the skin cells. It promotes the activity of the fibroblasts in the skin thus ensuring faster regeneration of the skin cells. 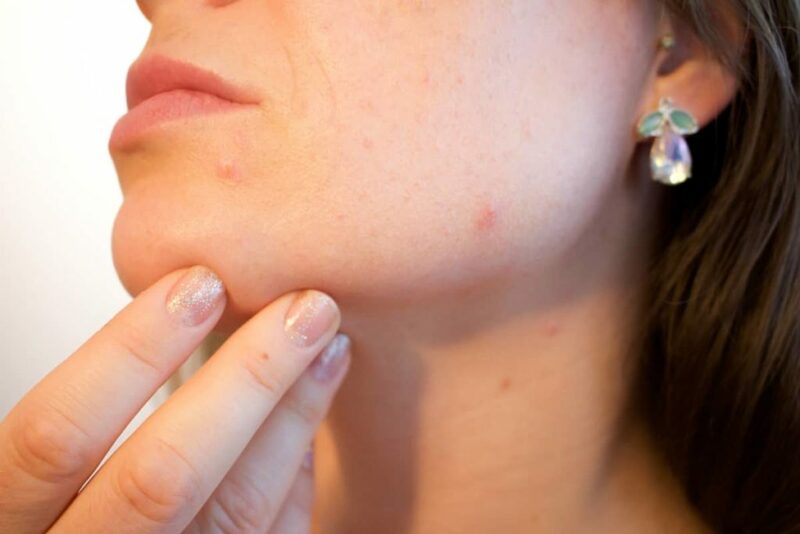 This helps to heal the skin damaged due to acne. It restores the complexion of the skin and makes it appear healthy. It also protects the skin against the damage caused due to free radicals, dust, and air pollution thus preventing acne breakouts in the future. Patanjali Rose Face Wash helps to reduce the signs of aging like wrinkles and fine lines. The herbs present in this patanjali face wash including Neem, Aloe Vera, and Rose possess anti-aging properties. It prevents degenerative changes in the skin cells. These herbs also promote the production of collagen in the skin. A regular use of Patanjali Rose Face Wash not just increases the collagen content in the skin, but also improves the collagen composition. It helps to accelerate the wound contraction and increases the strength of the scar tissues that may be present on the face. This helps a person to look younger with a healthy and clean skin without any scars or marks of wounds. Apply a small amount of Patanjali Rose Face Wash on wet face and massage gently for 1 minute using little water. Then, wash it off with plain water.